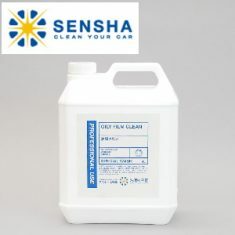 OILY FILM CLEAN - SENSHA CO., LTD. 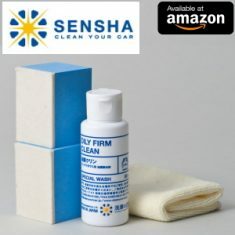 The product is very popular for professional car shops and petrol stations. 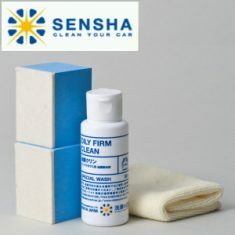 It is easy to use for everyone and remove oily film completely. 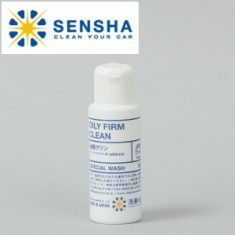 One “OILY FILM CLEAN 80ml” will clean 15 car front glasses. 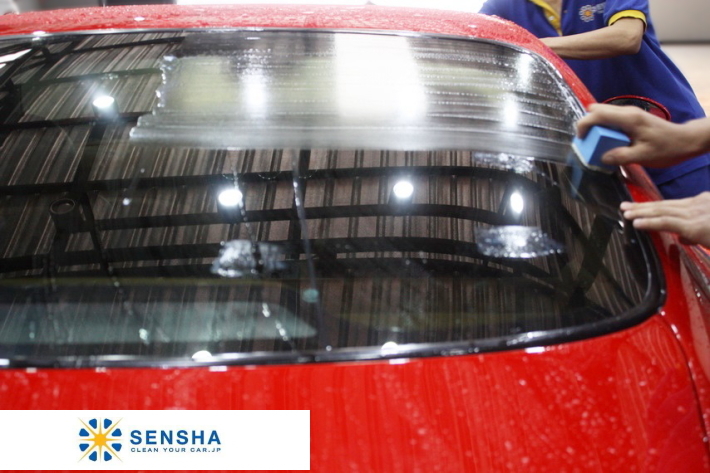 The “OILY FILM CLEAN” has been developed specifically to remove oily film on car windows. 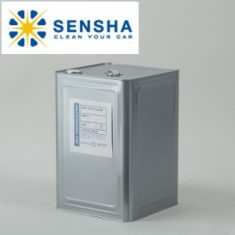 The product does not only rely on compound itself.nWe have used nanotechnologies, mixed 13 kinds of cleaning chemicals and compound. You will be surprised with the results. 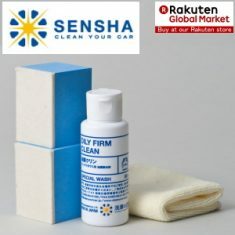 This product has been developed by the Japanese largest detailer and very different from products sold in shops.